Being a photographer is so much fun + incredibly rewarding, but it also isn't all fun and games. I've learned so much during my time as a photographer, through both the times when I have gone to bed thinking about what my next career move would be + when I have gone to bed anticipating the response from the dream client that just emailed me about shooting their wedding. I have been mentored, attended photography workshops, and gained insight, tips + tricks that have helped me to get to this point in my career, and I'm excited to share with them all you! I want this to be a true, honest experience where you can share your heart and what your needs are for your business to take off. You can ask me whatever you want! I am here for you and hoping to help you grow in whatever area of photography gets you the most excited. I specialize in weddings + lifestyle photography, in which I shoot with a documentary approach and don't pose, just let the real moments shine through. Whether you're just getting started or need some refreshers, I'm here to help. Honestly, we've all been there. I am offering 3 types of mentor sessions. The topics include attracting + booking my dream clients, to shooting, to the final delivery of images, getting featured, presets, finding your "why," making honest photographs, discovering your niche, pricing, editing & workflow, client galleries, portfolio reviews, shooting in all types of light, client consultations, pdf's, blogging, contracts, personal projects, in-home shoots, Instagram, documenting in-between moments + more! This 1-1.5hr Skype session will cover anything and everything! I am here to help and can answer all of your questions. During this call, you'll be able to dig a little deeper into your business while learning tips from me along the way! Anything you want, nothing is off the table! The Skype session is best if you want to cover just a couple of areas within your business that way we can really dedicate our time to important topics that you're ready to get a better grasp on. We will meet at a local coffee shop where we will get to know each other a bit and really dig deep into your business. This is a time for you to invest in your brand and your business, find your "why" and allow me to help in any way I can! I'm an open book! These are a personal favorite! The one-on-one sessions are in person and are interactive - meant for New York City creatives and beyond. Below, you'll find travel info if you want me to meet you in your city! The one-on-one's last around 4-6 hours. 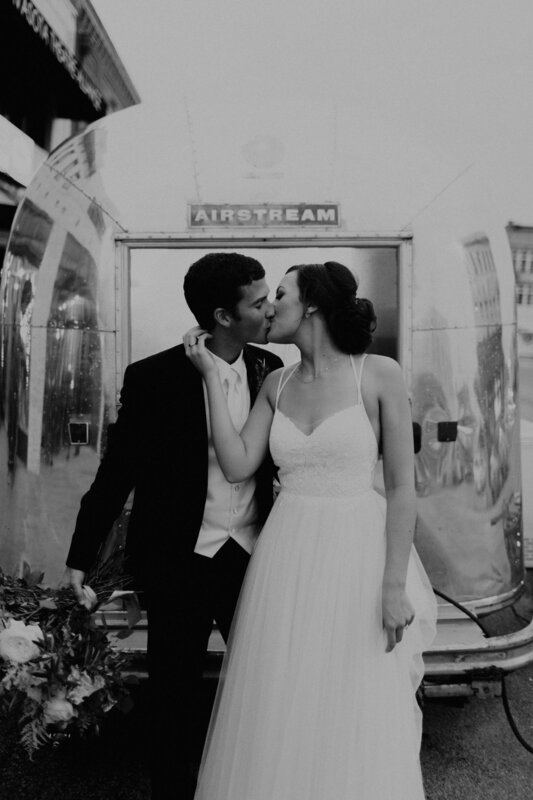 After the Q&A portion, we will go out and do a styled shoot that I organize with a real couple or family -- depending on which type of photography you are interested in. You'll observe while I get the subject comfortable, go through my process of finding light, getting a tour of the home or space, getting to know the couple and/or family a bit prior to shooting + more. You will then watch me shoot and direct the subject while asking any questions. Then, you will get a chance to shoot and I will give you my feedback and answer any questions during the process! Afterwards, we will go grab lunch/dinner and chat about the shoot as a whole, mostly focusing on your takeaways. We will then look at your photographs and do a mini critique and just talk about what you are drawn to in a photo, how you played with light, how you directed and we will edit some of your photographs using LR + your presets! I can show you tips + tricks, how I create, organize and deliver galleries and lastly, how I journal a session. These sessions will take place in New York City where I’m based. However, if you'd like to have a one-on-one while I am in your area, feel free to take a look at my travel schedule and email me! Otherwise, we can chat about travel fees, etc if you're interested. I am always up for traveling if it means sharing my knowledge! Send me an email and we can get started on dreaming up this one-on-one! OH and one other thing... want your best friend, significant other or fellow creative to join? BRING IT ON! You can share the cost + experience a mentor session with a friend! I'M ALL IN! LET'S DO THIS THANG!